Sometimes you just need more room for your outdoor kitchen. 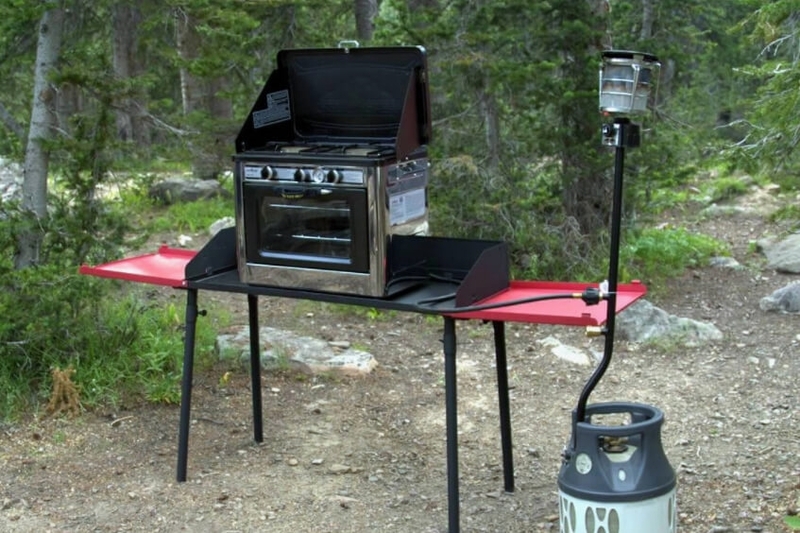 The Camp Chef CT38LW Grilling Camp Table With Legs is perfect for food preparation and Dutch oven cooking with charcoal briquettes. Protect your Dutch oven from the elements and retain heat with the three-sided windscreen. The perfect 26 Inch cooking height makes it easy to use without bending over. 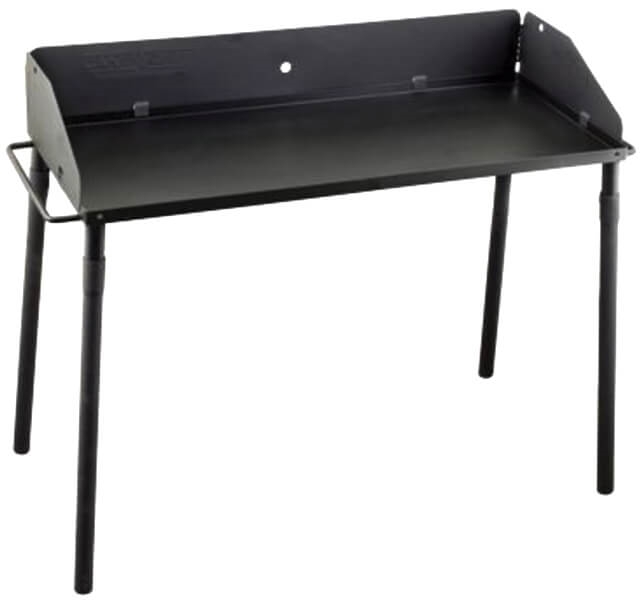 When space is limited this table provides plenty of extra room for preparation or serving.